Tour is approximately 90 minutes. The town of Savannah, GA is rocked by the murder of Danny Hansford. The plot follows the four murder trials and eventual acquittal that the accused killer goes through. The book follows the narrative of Jim Williams, who claims that he killed Hansford in an act of self-defense. Whether you believe that Jim Williams is innocent or not, you'll be enthralled by this gruesome mystery book. The book itself is culturally significant to Savannah because it includes an accurate setting and historical figures from the city's past. 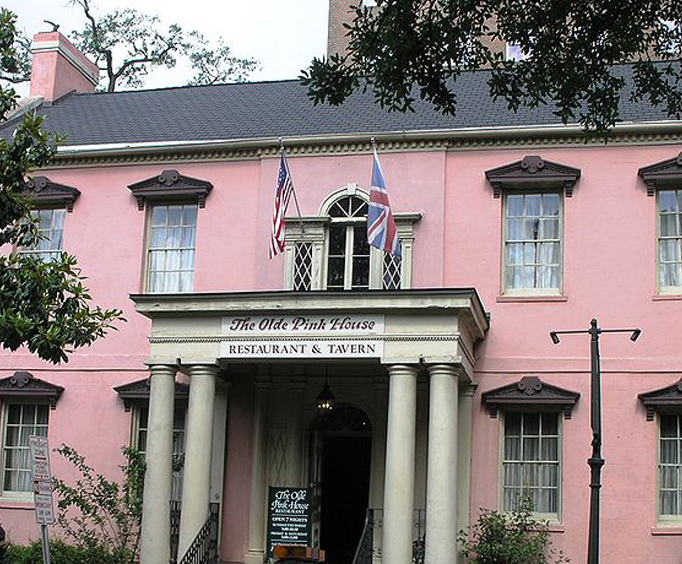 The home of narrator Jim Williams was built by Hugh W&period; Mercer, who was related to both Johnny Mercer and Hugh Mercer. Another famous figure mentioned in the book includes The Lady Chablis, a famous drag queen entertainer. 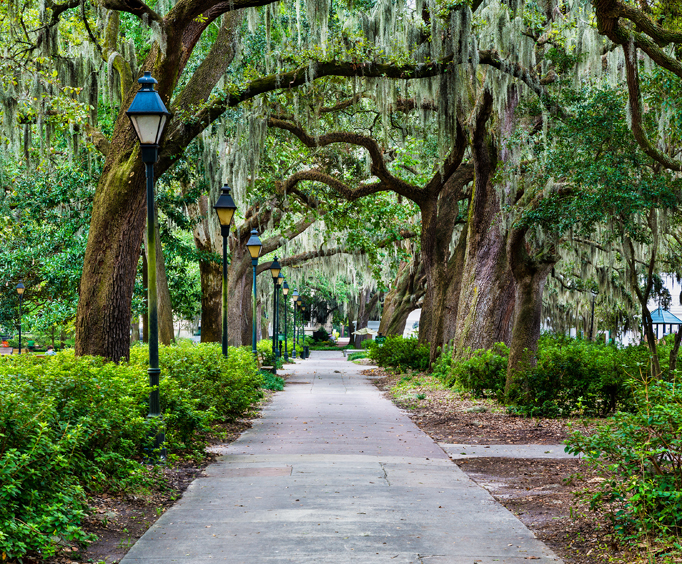 As the sweet southern city of Savannah was plunged into chaos in the book, you'll be able to learn about the secrets that are hidden behind its charm. 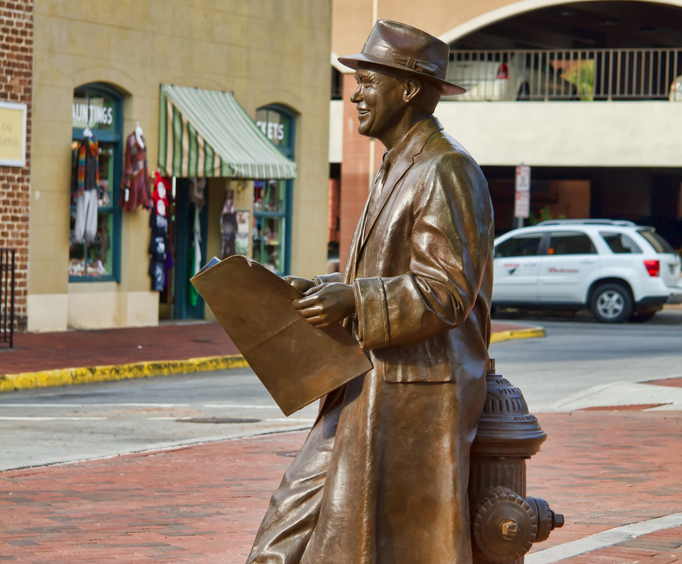 Learn about Savannah history, culture, and significance in the one-of-a-kind walking tour.